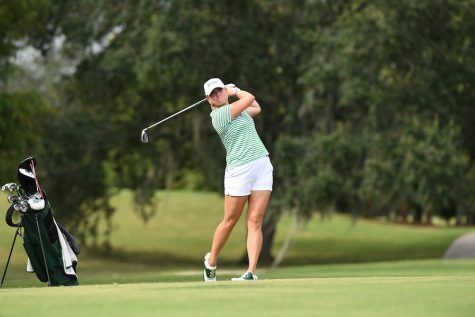 Junior Haydyn Gibson was among Tulane’s top competitors at the recent Clemson Invitational Tournament. Heading into the final stretch of its spring season, the women’s golf team traveled to Sunset, South Carolina, to compete in the fourth annual Clemson Invitational Tournament, its final competition before the American Athletic Conference championships. Four top-25 teams competed, resulting in some fierce competition for the Green Wave. 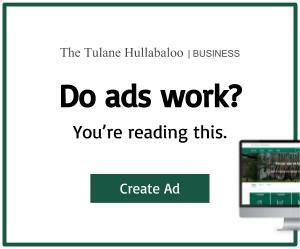 Tulane’s skill was put to the test against No. 5 Vanderbilt University, No. 12 Florida State University, No. 14 Auburn University and No. 17 University of Virginia at the 6,260-yard, par-72 course. After two days, Tulane placed 17 out of 18 teams with a collective score of 595. Senior Laura Munoz had a standout performance, tying for No. 35 overall. The rest of the squad was fairly in sync, with sophomore Jennifer Rosenberg and junior Gabrielle Correia tying for No. 69 with scores of 150, while junior Haydyn Gibson and senior Sofia Goicoechea tied for No. 79 with scores of 152. Vanderbilt eventually won the tournament, with an impressive collective score of 555 (-32) from their squad. Auburn’s Julie McCarthy and University of Tennessee’s Micheala Williams tied for the individual lead, with a score of 136 (-8 over two days). Though this was likely not the result that the Green Wave wanted, the competition at the tournament was certainly stellar. The team will look towards the American Athletic Conference Championship for redemption, hoping to face easier opponents at this event. Tulane enters the competition at No. 8 out of 10 teams in the conference. 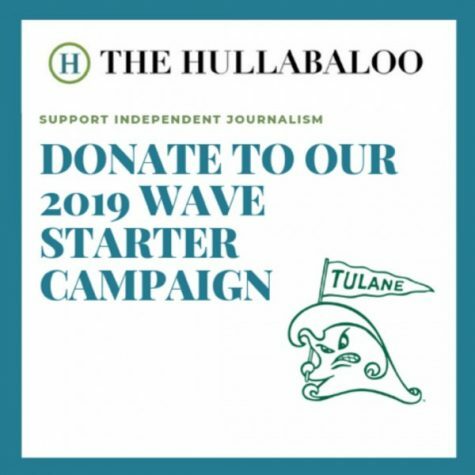 The Wave’s first opponent will be No. 7 University of Tulsa. All teams will be re-paired on the following two days of the tournament in accordance with each team’s performance. The AAC women’s golf tournament is being held in Palm Coast, Florida April 14-16.